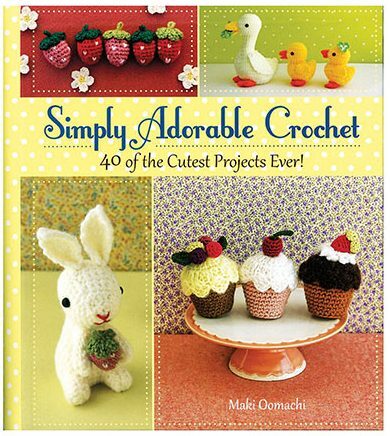 Continuing on with my Crochet Book Celebration Month … today I want to share with you Simply Adorable Crochet: 40 of the Cutest Projects Ever by Maki Oomachi. 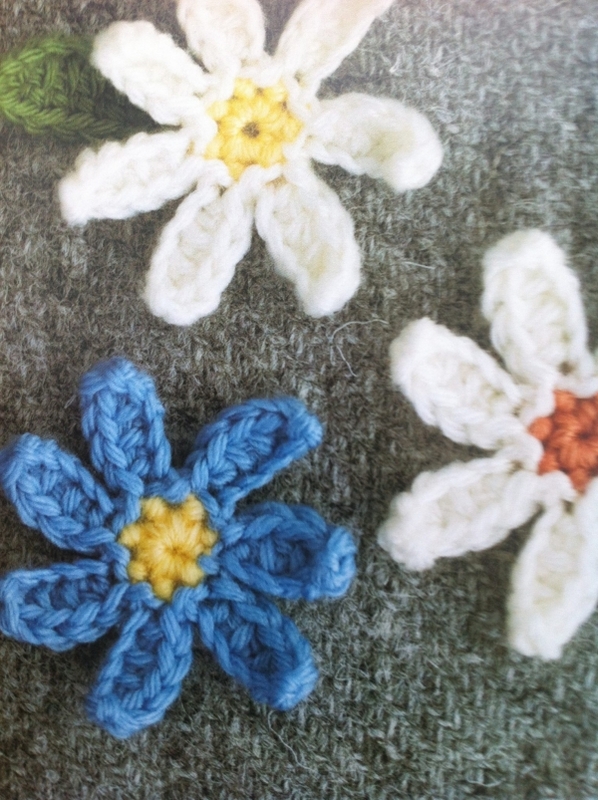 Simply Adorable Crochet is a book of patterns for small objects including animals, food and flowers. 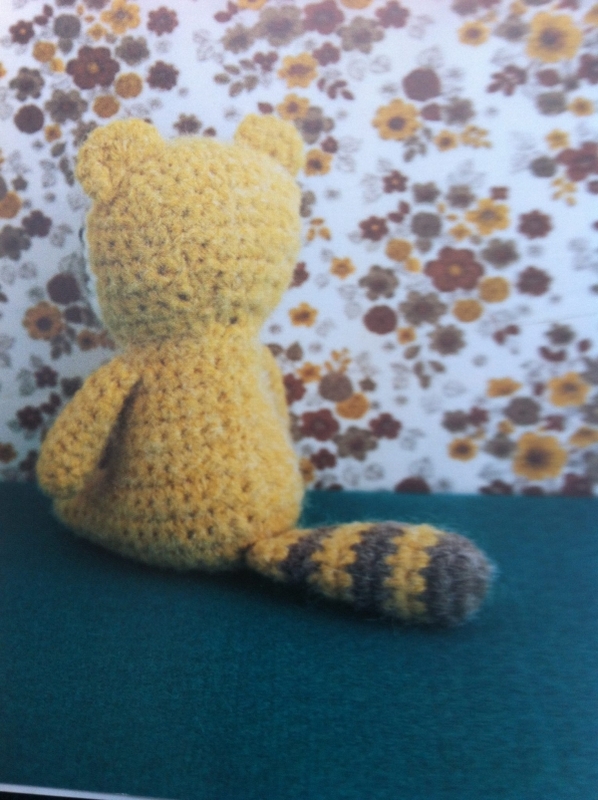 Some are straightforward crochet and others are stuffed amigurumi. They’re all super cute. Baby Animals. Who can resist? There are kittens and lambs and other adorable baby critters. Into the Woods. 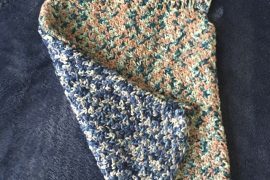 A variety of animals and nature including crochet acorns and birds. Pretty Posies and Plants. The nature section where you get lots of crochet flower patterns along with a few other goodies. The Sweetest Things. 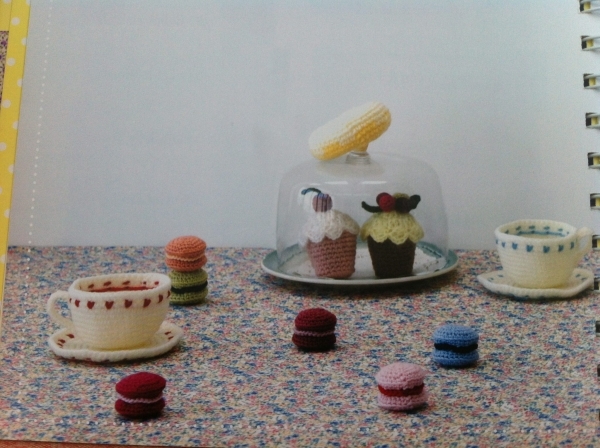 Cute food stuff including crochet macarons and cupcakes. 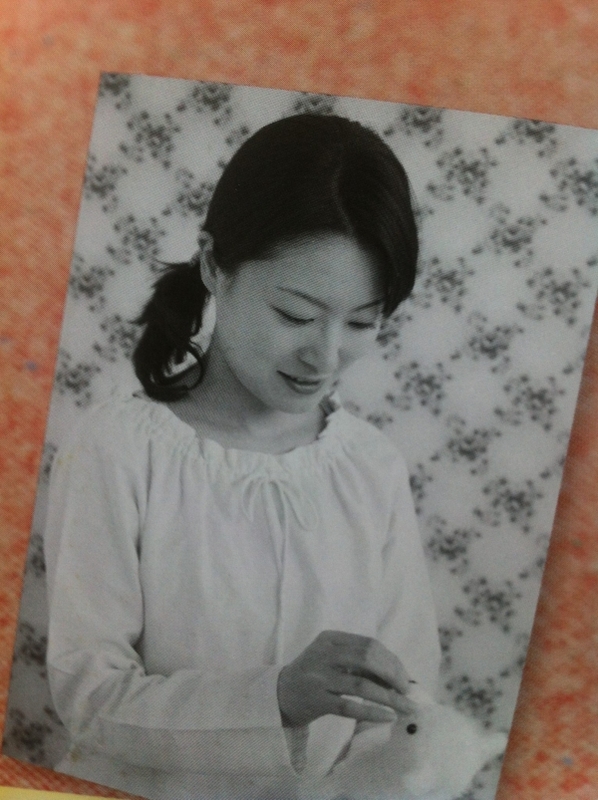 Winter Holidays. 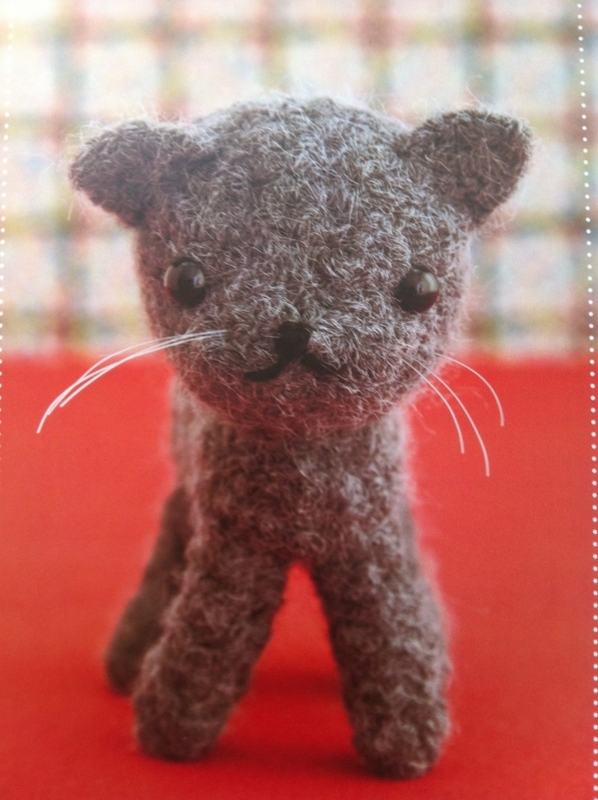 The kind of stuff you want to make for Christmas to decorate your tree or add onto gift wrapping. The book has detailed written instructions with accompanying photographs and also includes diagrams for those who work best with symbol charts so it’s an easy book for anyone to follow. 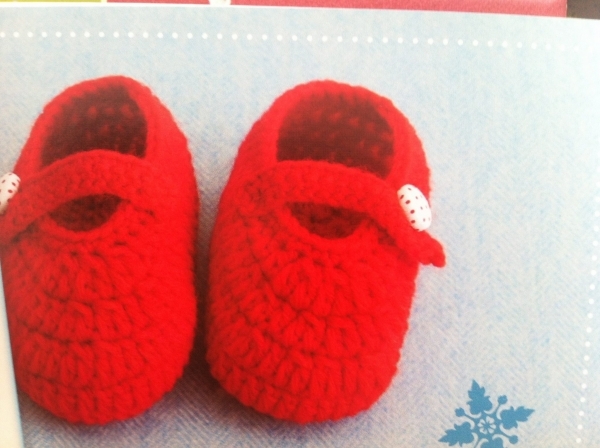 There are also basic instructions for the crochet stitches, stuffing techniques, etc. 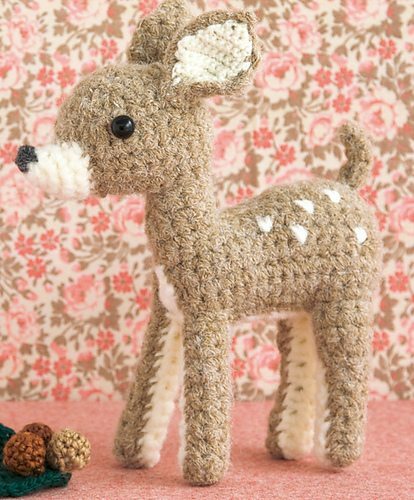 There’s a new 2014 crochet book coming out by the author later this year called Cute Critter Crochet: 30 of the Most Adorable Projects Ever . 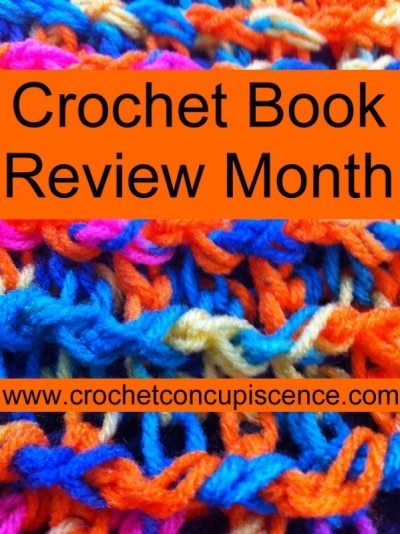 This post is part of my June Crochet Book Celebration Month. 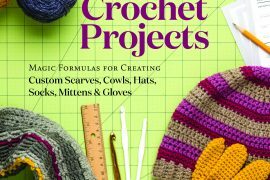 Don’t forget this includes a 40% discount off of my book, Crochet Saved My Life until the end of June. 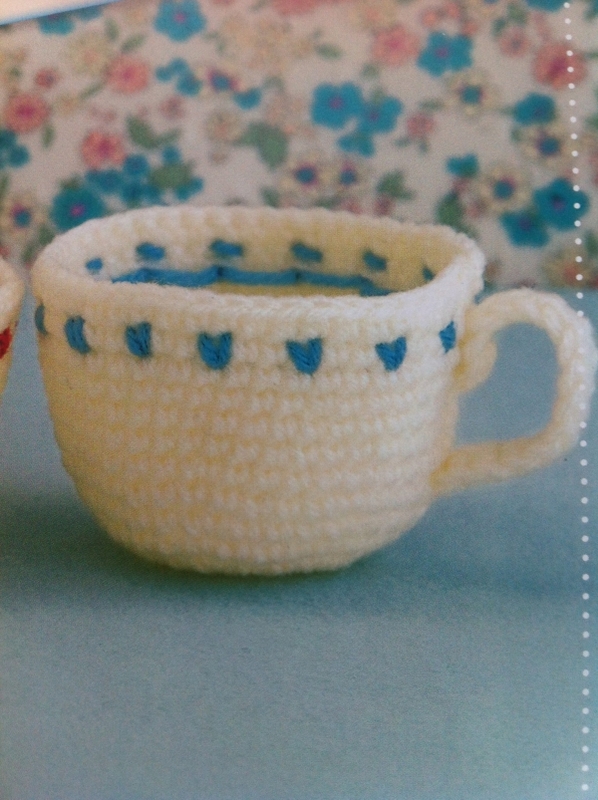 The pattern can be found in the book Simply Adorable Crochet.